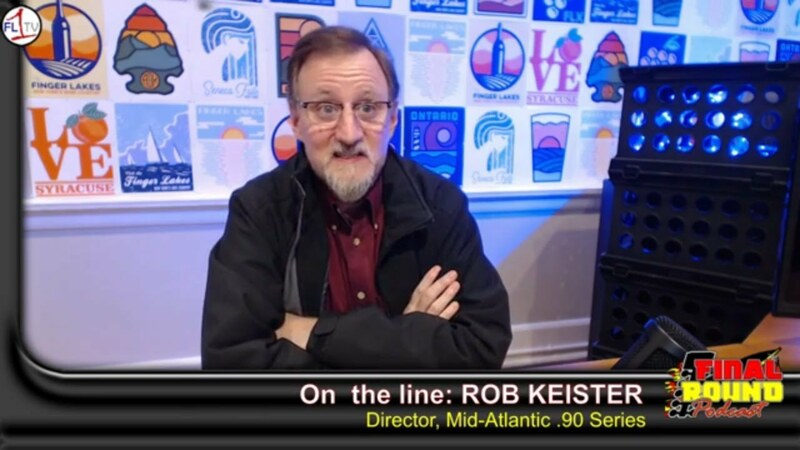 Dean Johnson joins the Crash Course Podcast via phone. 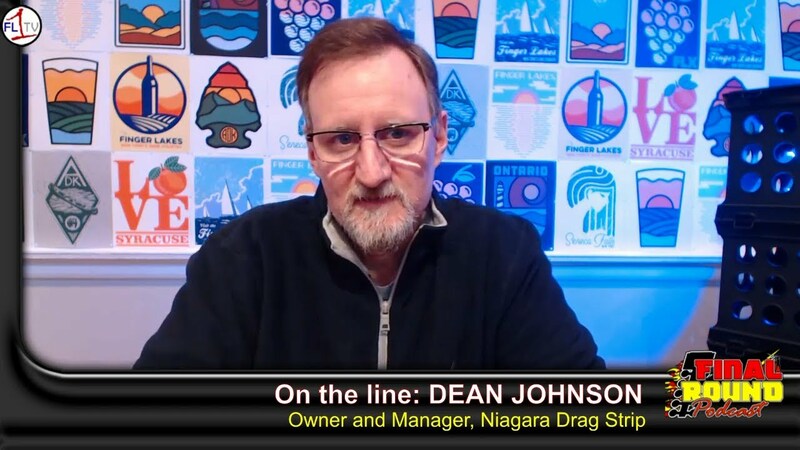 Johnson owns the fabled Niagara Drag Strip and there’s plenty to talk about on our first episode of 2019. 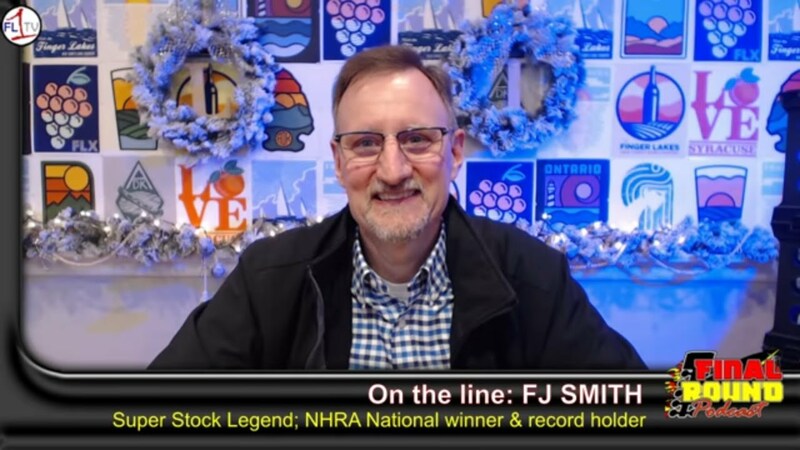 We welcome Fred “FJ” Smith to the show tonight. The multi-time NHRA National Event winner out of Cayuga, Ontario, Canada is also a former CarCraft Chassis of the Year Award Winner. His daughter, Victoria, drives the car now. 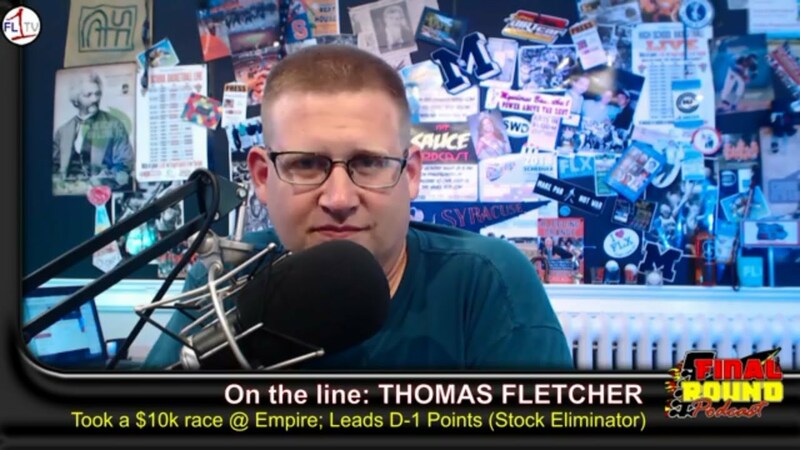 We look ahead to a Labor Day Weekend happening at Empire, taking with Thomas Fletcher, who won one of the $10k races at Empire earlier this year, and then John Cira Jr. joins us to talk about the High Roller event itself.